B-Tech BTF832 CANTABRIA Flat Screen Floor Stand with Electronic Height Adjustment for Screens up to 85"
So this is what super cute sounds like. 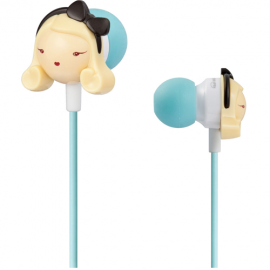 Monster® - Harajuku Lovers Super Kawaii Headphones. High definition fine tuned sound no matter where you are around the world. From the streets of Harajuku and back again.